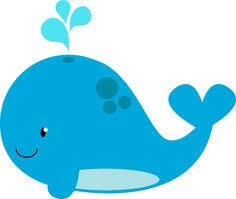 Can you see the blue whale in the big blue sea? Can you see the blue bird flying in the breeze? Can you see the blue friends hopping 1, 2, 3?